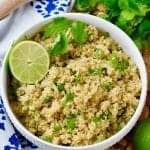 This Cilantro Lime Quinoa is super simple to make and a great alternative to cilantro lime rice! If you are trying to make your Taco Tuesday a little healthier, this is the perfect recipe. 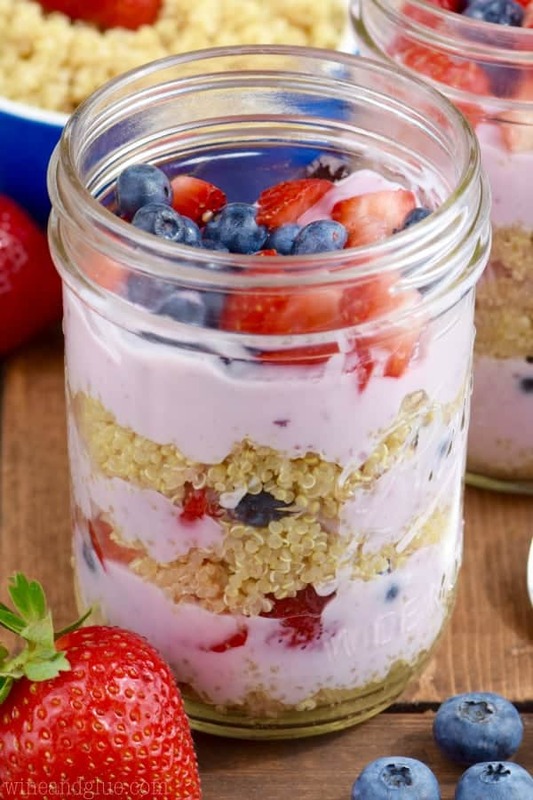 Make your life a little easier by starting this recipe with Instant Pot Quinoa. 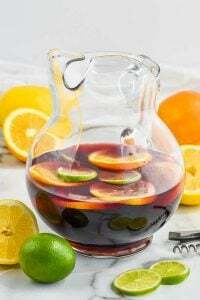 Pair it with some delicious fresh Pico de Gallo and some Instant Pot Chicken Tacos and you’ll have some calories to spare for the Best Margarita Recipe. I was pretty sure I could be the next Food Network Star at that point. I still agree with young, dorky, newly married, incredibly naive Lisa that cilantro lime rice is pretty flipping amazing . . . even though the discovery wasn’t really mine and didn’t make me a genius. If you have never made it at home you should. If you are a poor college student, then this summer you should plant some cilantro in a bright window and you should love on your cilantro lime rice and beans all summer long. It’s a super affordable meal. 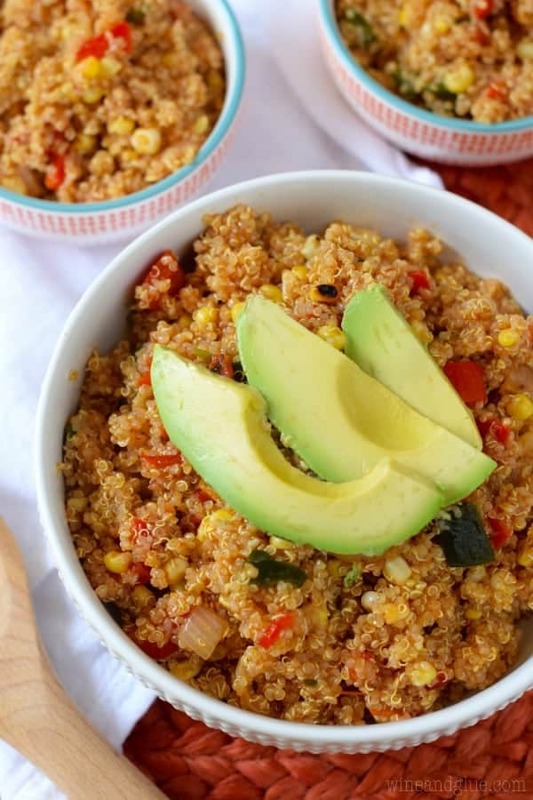 Or, you should jump on the Quinoa Train! Choo choo! ( . . . . . I really need more coffee this morning guys. I’m doing this half caf situation and I think it’s not working for me. Sorry, sidetrack.) Guys, quinoa really is all that it’s cracked up to be. It’s high in protein and fiber, unlike white rice. You couldn’t call it a low carb food, but it doesn’t do the same things to your blood sugar levels that other carbs do. 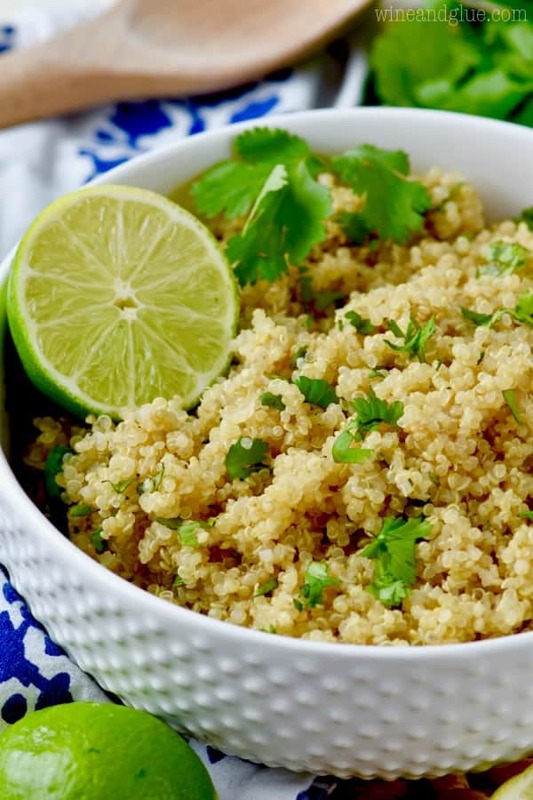 Basically, if you are trying to eat better, quinoa is a great substitute for carbs, especially rice. Which makes me feel like a TOTAL genius for coming up with Cilantro Lime Quinoa. 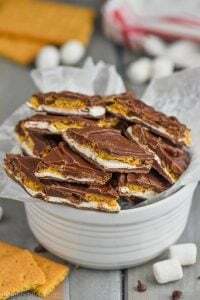 Fun fact: I *never* google recipes before I publish them. In other words, if 7.3 gagillion other food bloggers have already made Cilantro Lime Quinoa, I in fact do not want to know about it. 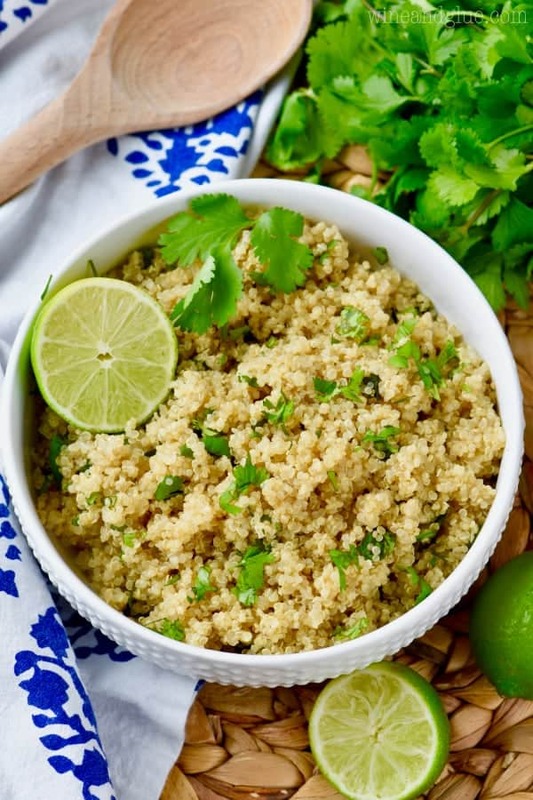 I have a great recipe that is going to be using this Cilantro Lime Quinoa in a few days, but until then, you should use this anytime you are having taco night! It’s a great sub for your rice and super delicious. I am determined to make you all quinoa lovers yet. Please note: If you are new to making quinoa you want to rinse the dry grain before you combine it with water according to the package instructions and cook it. 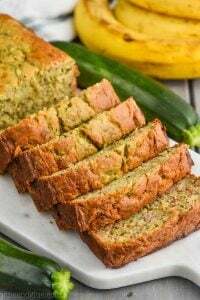 Washing it removes the bitter taste, which is especially key in a recipe like this with minimal other ingredients. 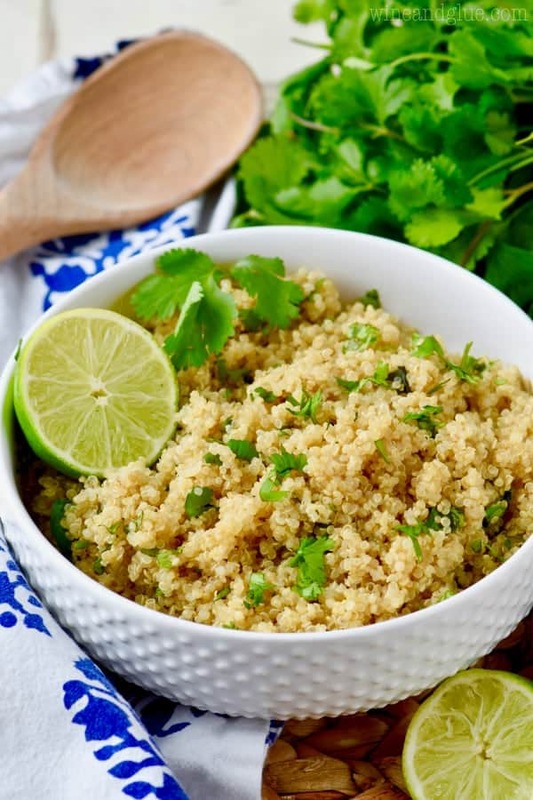 This Cilantro Lime Quinoa is super simple to make and a great alternative to cilantro lime rice! If you are trying to make your Taco Tuesday a little healthier, this is the perfect recipe. After cooking the quinoa, let cool slightly. Then mix in the cilantro and lime juice. Serve warm or cold with your favorite taco fixings in place of cilantro lime rice. 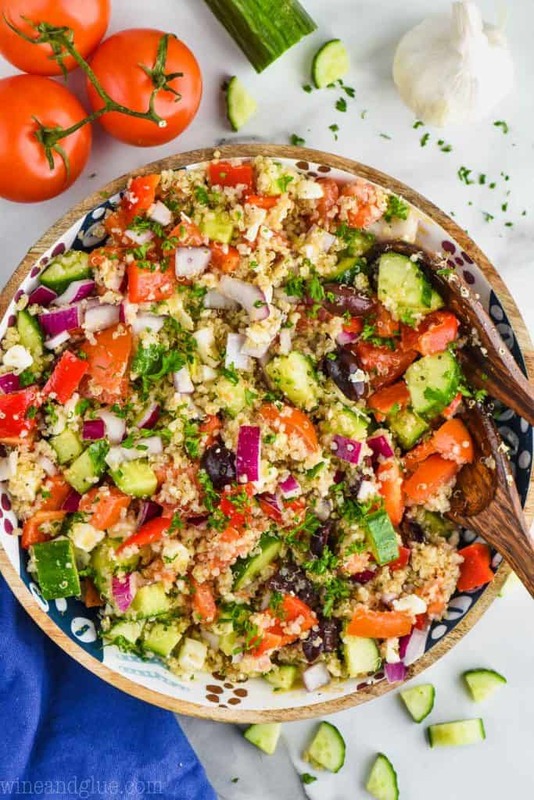 If you are new to making quinoa you want to rinse the dry grain before you combine it with water according to the package instructions and cook it. 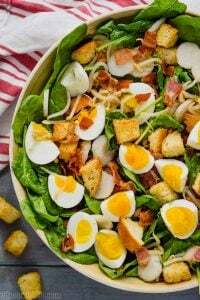 Washing it removes the bitter taste, which is especially key in a recipe like this with minimal other ingredients. Great idea, I love cilantro rice, so I’m looking forward to trying it this way . ??? ?